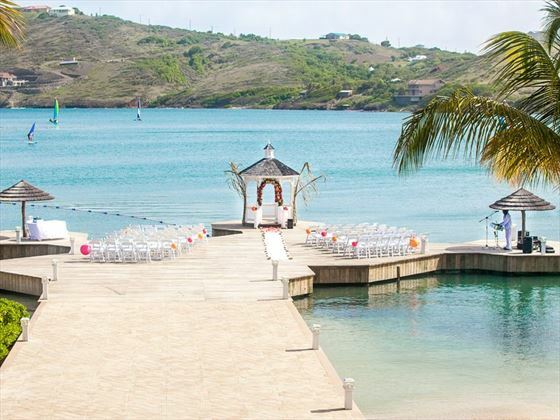 St. James Club in Antigua is a perfect place for a romantic and unique wedding at a tropical paradise. 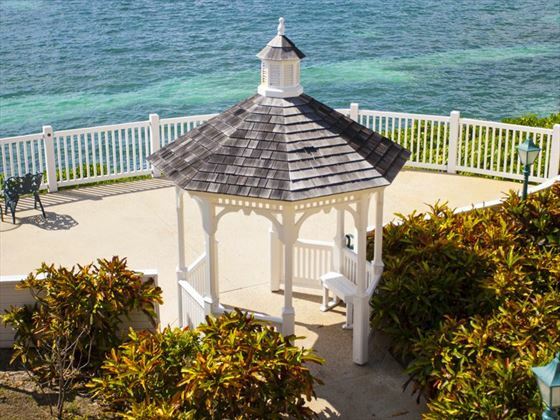 We have beautiful surroundings for the ceremony most of our wedding couples choose the gazebo overlooking the sea, while others prefer the ceremony performed on our powder soft white sand beach. Everyone at St James always looks forward to hosting our wedding party guests, and it’s a memorable and joyous occasion for all. 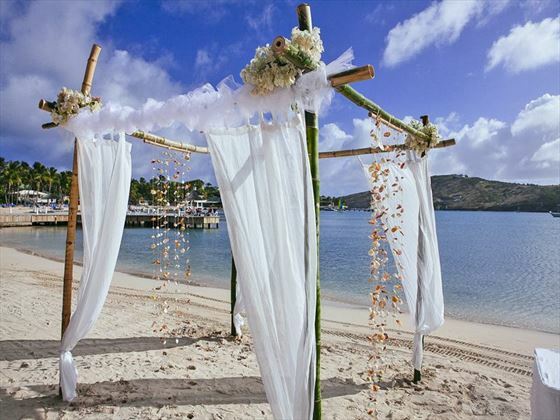 Receive your Classic Wedding for free when staying in a Beachfront category or higher on 7 nights all inclusive stays when travelling in 2015. 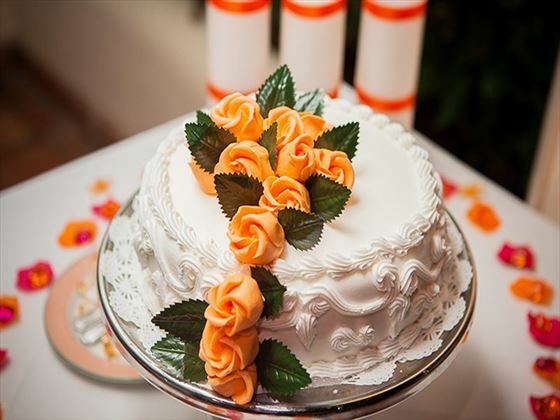 ($350 wedding licence payable locally). The free wedding is subject to availability. 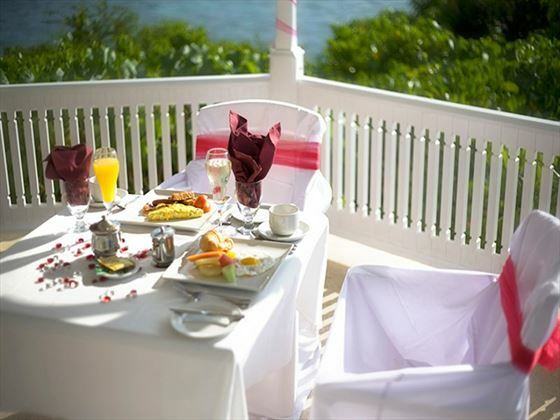 Receive your Classic Wedding for free when staying in a Beachfront category or higher on 7 nights all inclusive stays when travelling in 2016. 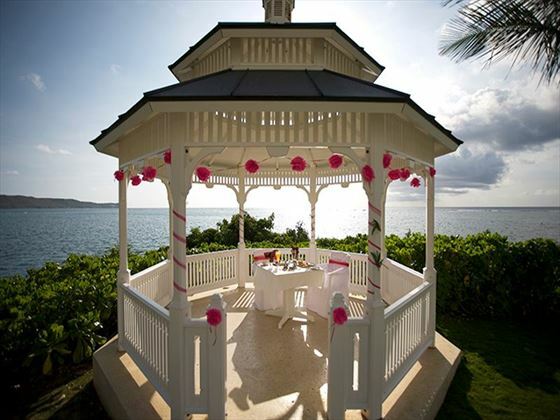 ($395 wedding licence payable locally). The free wedding is subject to availability.